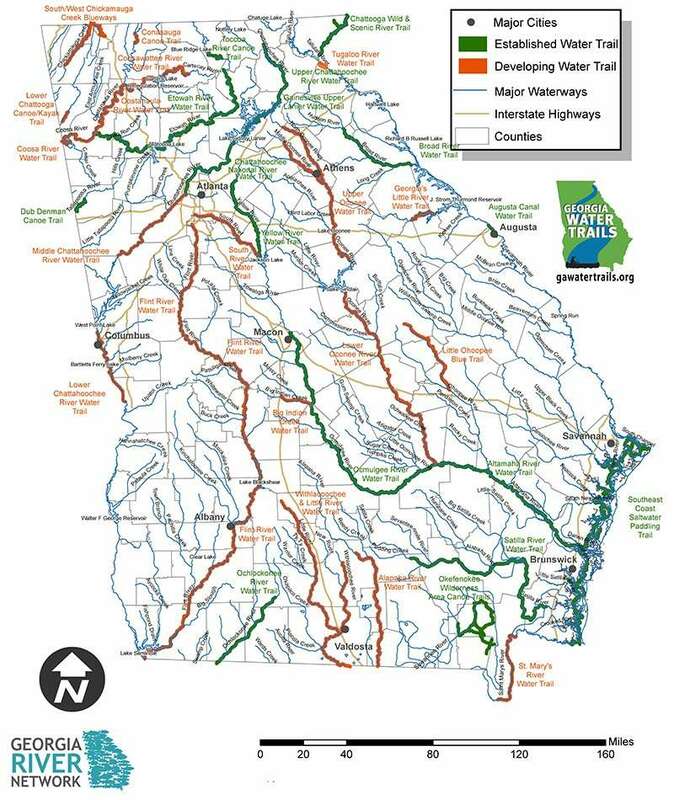 Welcome to the Water Trails website. 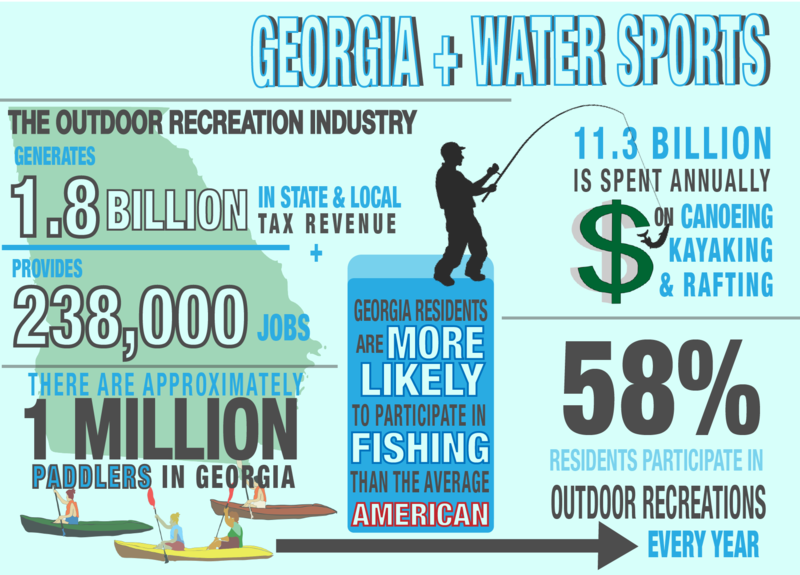 Here you can find information about the Georgia Water Trails Network (existing and developing water trails) and the Georgia Water Trail Program. 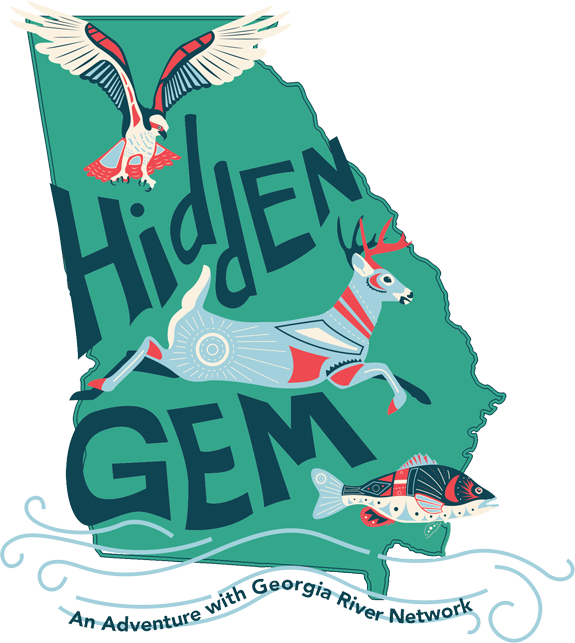 If your area doesn’t have a trail, look into receiving Georgia River Network’s intensive technical assistance. It has access points along the river, like trailheads, for putting boats in the water or taking them out.